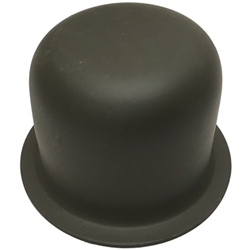 Cap, drive flange. These are high quality repr with the correct shape. Cap, drive flange. These are high quality reproduction with the correct shape.